Justice Ibrahim Bako of the Katsina State High Court on Tuesday fixed November 14 to hear a suit against former Governor Ibrahim Shema for allegedly misappropriating N10 billion state funds. 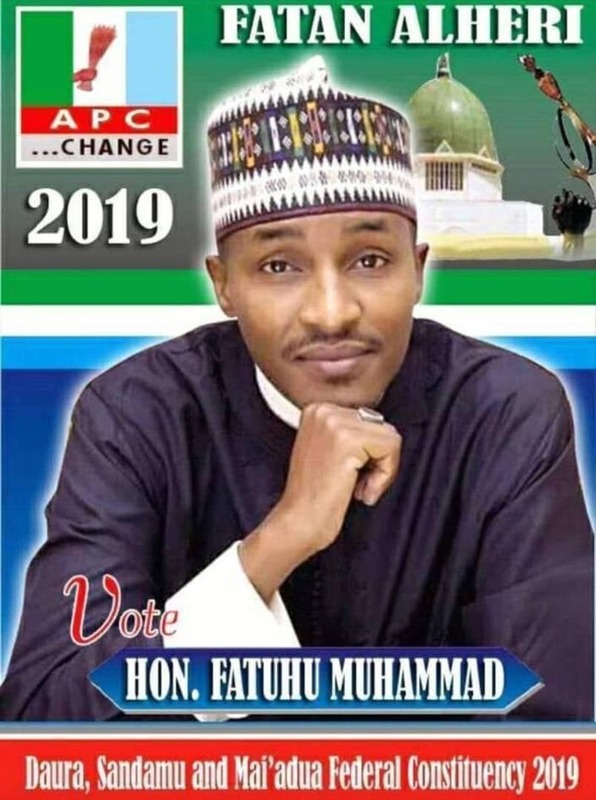 The News Agency of Nigeria recalls that the state government and EFCC had sued Mr. Shema for the alleged offence while he, in turn, had approached the Court of Appeal, Kaduna, challenging the jurisdiction of the High Court to try him. Tuesday’s sitting was for the parties to report to the court on the progress at the Appeal Court. Mr. Bako, in his ruling, said that the court, having listened to both counsel, had no other option than to adjourn the sitting. The EFCC lead counsel, Ahmed El-marzuk, who is also the state’s Attorney-General, had earlier told the court that the Appeal Court would hear Mr. Shema’s motion on November 9. Mr. El-marzuk also informed the court that EFCC had written a letter to the Appeal Court requesting that hearing of the motion be moved forward. The lead defence counsel, Akinlolu Kehinde, did not object to the EFCC counsel’s request. Mr. Kehinde, however, pleaded with the court to either adjourn to Feb. 9, 2018 or sine die (indefinitely). “Late Justice Nikky Tobi once observed that the wheel of justice may be slow, it will definitely get to its destination and nobody has any right to push it,’’ he said. Mr. Shema was arraigned together with his Commissioner for Local Government and Chieftaincy Affairs, Hamisu Makana, Permanent Secretary, Ministry for Local Government, Lawal Safana and former ALGON Chairman, Lawal Dankaba.